Traveling all the way from the Republic of Georgia to Malden, pianist Yelena Beriyeva brings us notes – of all kinds – that are worth listening to. With melodies that glisten and phrasing thoughtfully timed, her playing echoes some hard-learned and practiced principles that resonate and inspire, both on the stage and in conversation. There is a quiet yet deliberate positive vibe and a collaborative spirit you feel in Beriyeva’s presence that is born out of years of tireless work and the string of hardships she and her family endured in the Republic of Georgia after the fall of the Soviet Union in 1991. 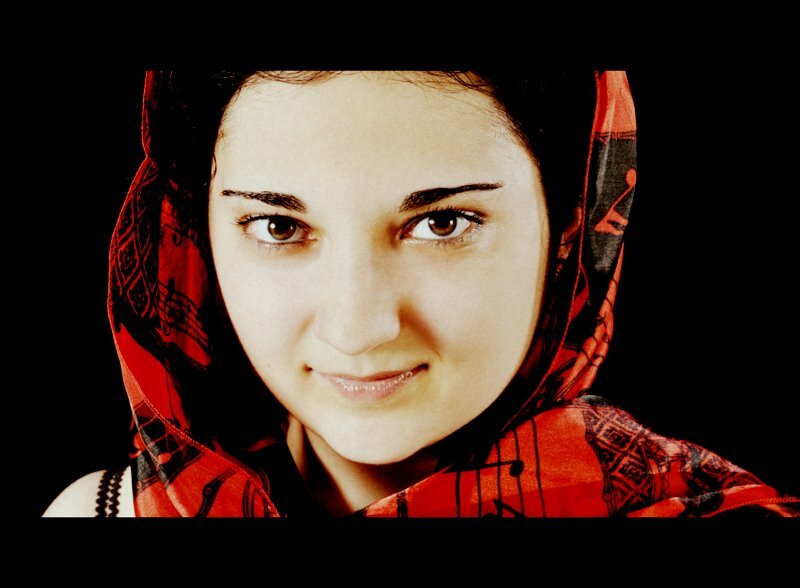 Beriyeva’s life of music began at age three in Tbilisi, when her mother, a musician, observed both her daughters’ natural musical abilities and began to groom the sisters for lives as professional musicians. Through the upheavals in political and daily life, her family stayed close, and the two Beriyeva sisters, both professional pianists today, played through the turmoil. The family was eventually able to come to the United States, first to Arizona, and later for Beriyeva, to Boston for graduate studies at the New England Conservatory. Although she only knew “about ten words” of English in 2002 when they arrived, her well-trained ear and her proven work ethic quickly brought her English up to a very high standard. And her diligence and positive attitude have also bred confidence: when asked if she gets nervous before a performance, she smiles and says that no, she comes alive when playing for people. Local audiences will be able to share in the joy Beriyeva brings to the stage when she performs Mussorgsky’s Pictures at an Exhibition here in Malden on November 4. The performance is part of a multimedia event called Pictures at an Exhibition Reframed which will celebrate the connections between the arts. You can watch each monthly episode of “Inside Malden” on local cable (Comcast 3, Verizon 28) Sundays at 7:30 p.m. and Thursdays at 11:30 a.m., stream sound or video online, subscribe to the podcasts, or download the podcast on your phone or computer.